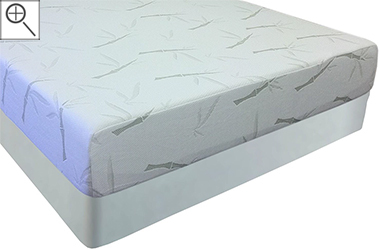 The Slumberpedic is known for its value and comfort and this is one of the line's better models. 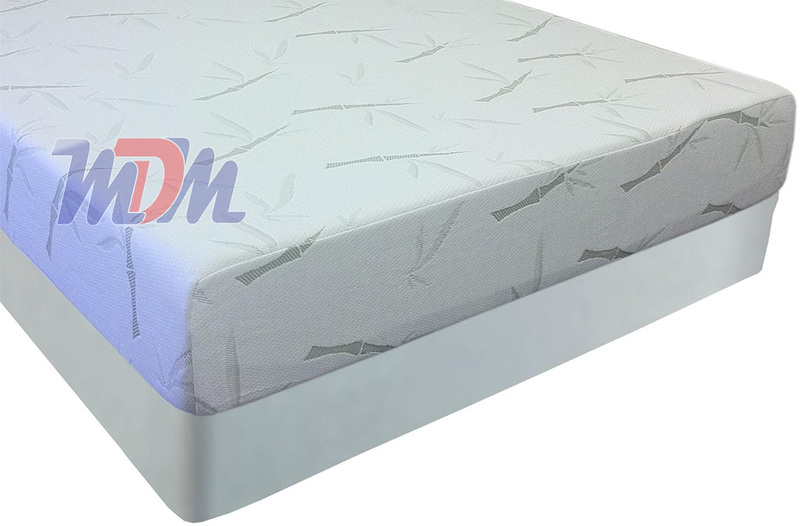 One of the best sellers by Easy Rest, it features a great medium-plush memory foam feel and a bamboo cover to help dissipate heat from the body. They have even made the base layer of memory foam - something very rarely seen! This memory foam mattress offers a bamboo cover, which can help to lessen the mattress's absorbing of body heat. A bit softer in feel than some traditional memory foam but still with the proper density and support that it takes to give you a long-lasting, dependable and therapeutic memory foam mattress.